The Triumph TR4 was introduced in 1961 and succeeded the TR2 and TR3. 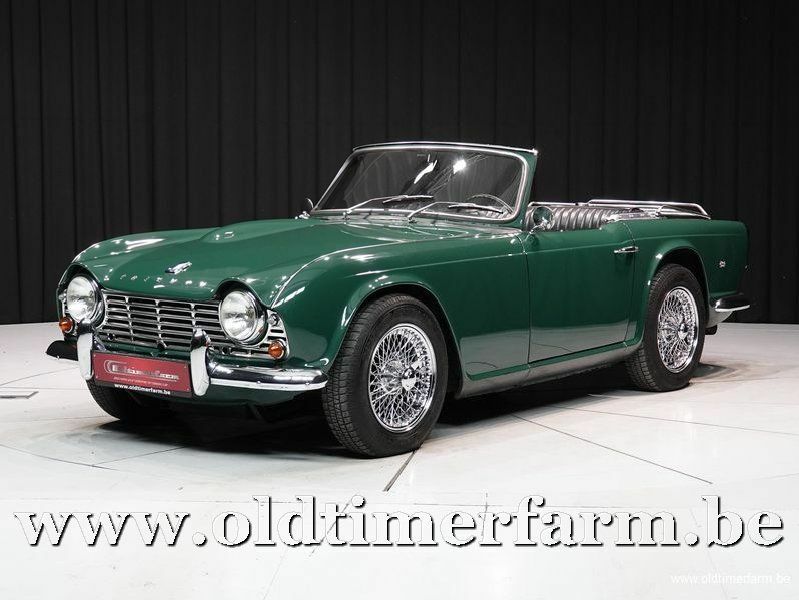 It was based on the chassis and drivetrain of the previous TR sports cars, but with a modern Michelotti styled body. 40,253 cars were built during production years. 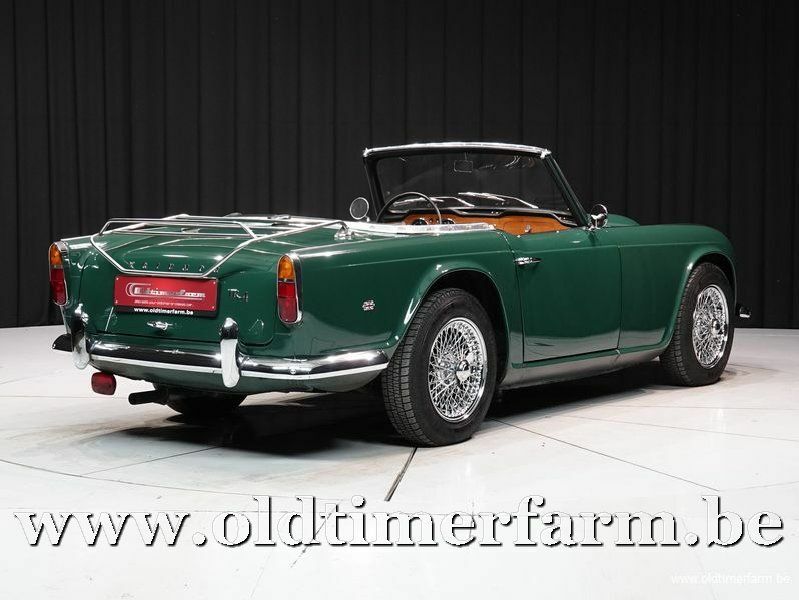 The TR4 proved very successful and continued the rugged, "hairy-chested" image that the previous TRs had enjoyed. 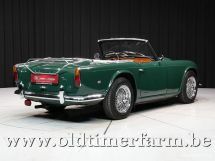 In 1965, the TR4A with IRS (Independent Rear Suspension) superseded the TR4. Apart from the rear suspension, which used trailing arms and a differential bolted to the redesigned chassis frame and a number of small styling changes and refinements, the two models appear nearly identical.